Linda will be speaking on the Role of Oregon Banks in Economic Development among some other select topics. 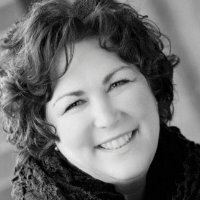 She has worked for the OBA for 17 years and has served as president and CEO of the organization since 2006. In conjunction with her role as CEO of OBA, Navarro also serves as president and CEO of the Independent Community Banks of Oregon and as CEO of Synergy by Association, Inc., OBA's wholly-owned subsidiary company.